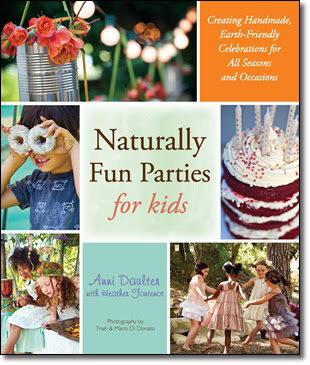 Naturally Fun Parties for kids is the newest book by Anni Daulter with Heather Fontenot. 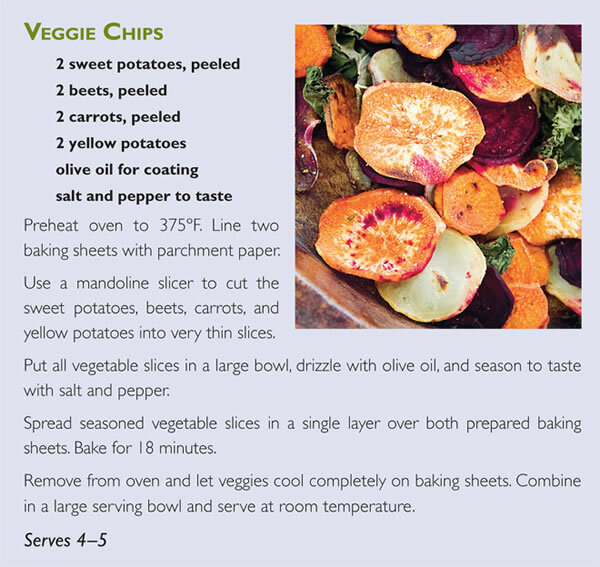 Anni is the author of the inspiring and loved books Ice Pop Joy, The Organic Family Cookbook, and Organically Raised: Conscious Cooking for Babies and Toddlers. 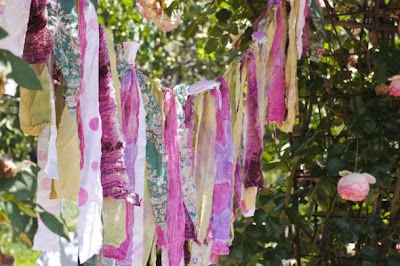 Heather Fontenot is creator and editor of Rhythm of the Home and blogs at Shivaya Naturals. In Naturally Fun Parties for kids both Anni and Heather welcome us into the realm of the magical in regards to children's parties. 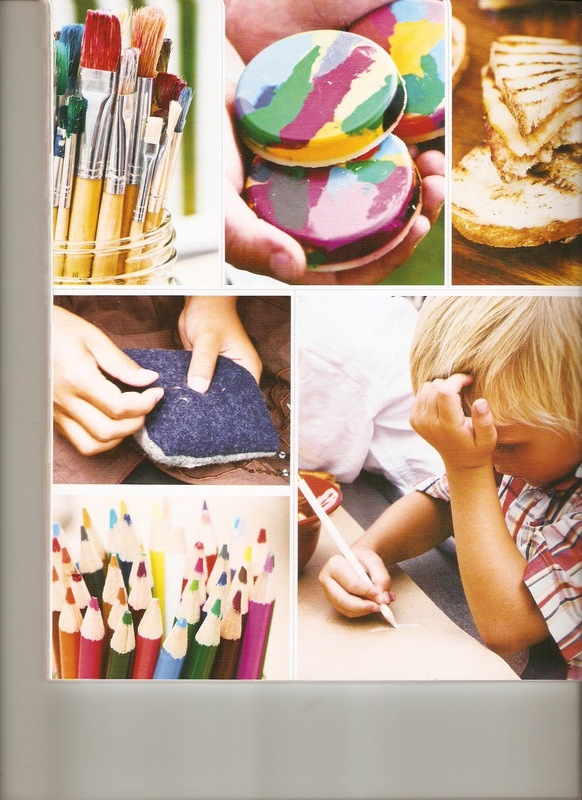 The pages of beautiful and inspiring photos will delight, as well as spark the imagination of any party weary parent. 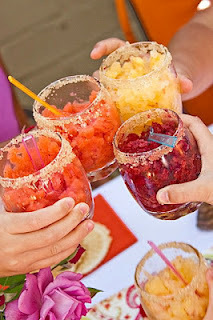 You will want to throw a party! I just love that this book is not solely about birthday parties, but celebrations for children throughout the seasons. 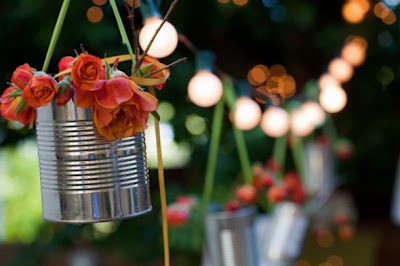 Of course, any of the party ideas can certainly be used to set the stage for a special birthday celebration. Careful attention to menus with wholesome foods, projects using re-purposed items, and cost effectiveness are themes woven through the parties and exactly what we have come to expect from both Anni and Heather. As Lydia and I perused the pages, the Upcycle Art Party immediately caught our attention. The simple supplies, recipes such as grilled cheese with apple butter and pumpkin harvest tea bread made this Mum feel like this is a party I could pull off without pulling the hair out of my head! Each party idea gives a complete projects and materials list, pictures of completed projects with detailed instructions, menus with a shopping list and even a timeline.The timeline is an invaluable tool to help the party hosts create a party with minimal fuss and stress. Who wouldn't love that! 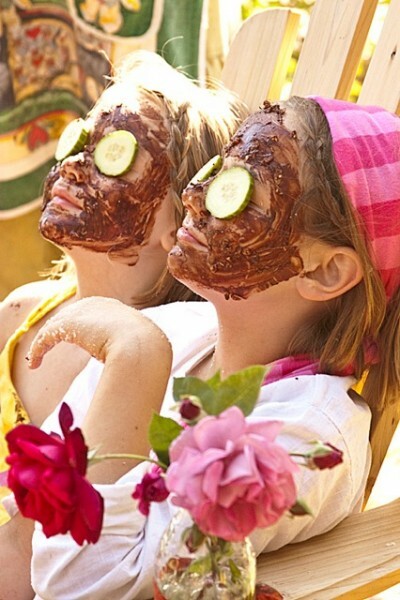 Naturally Fun Parties for kids is a treasure for those loving outdoor gatherings. Who wouldn't want to meet at a U-Pick Strawberry Farm and enjoy an afternoon of jam-making together with the bounty you picked? Another important aspect of the book that really resonated with me was the lack of focus on consumerism and the massed produced party you can buy in a box at any local party supply store. In Naturally Fun Parties For Kids the focus is really on simple, wholesome foods and awe of our natural world. I am certain this book will be another well-loved,dog-eared and food stained family guide book found on our library shelf. So tell me, do you have any party plans this summer? Heather Fontenot is a mother, writer, and editor of the online magazine Rhythm of The Home. She is a writer of the popular blog Shivaya Naturals. 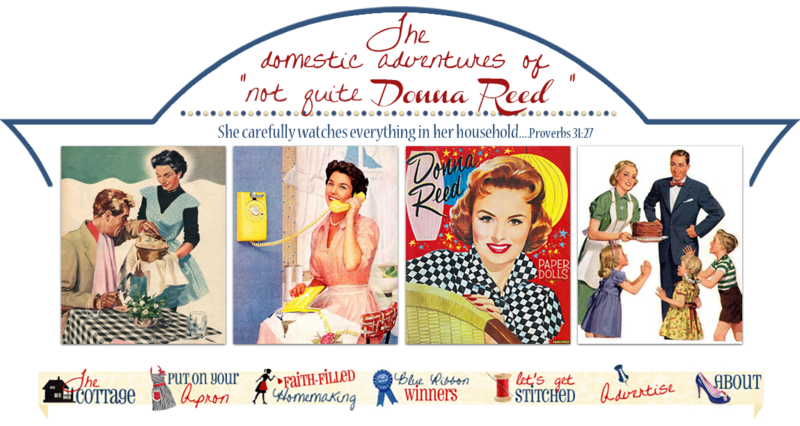 *Linked up to Raising Homemakers, Women Living Well and A Wise Woman Builds Her House.